Participants are formerly incarcerated people who experienced control units and solitary confinement, and the sister of a man currently in a Communication Management Unit (CMU): Tyrell Muhammad, Five Mualima-ak, Susan Rosenberg, and Sharmin Sadequee. 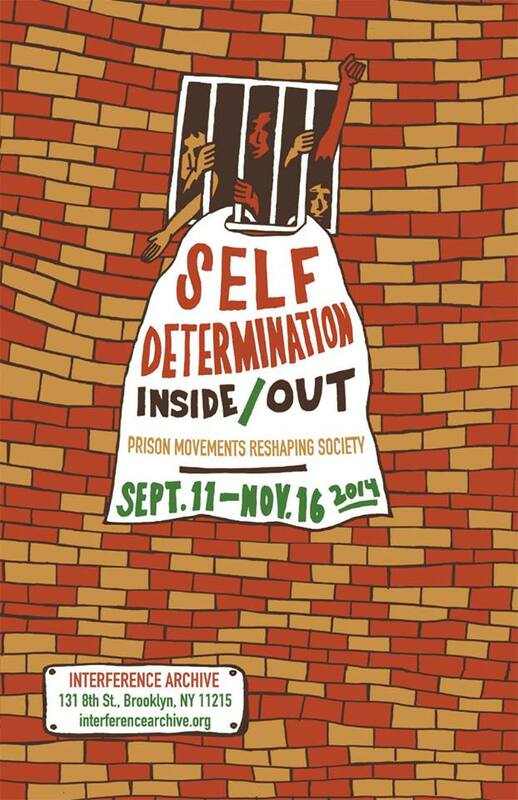 This event will highlight women and transpeople’s struggles against “protective” isolation, the criminalization of self defense, and negligent healthcare through short videos, readings, and discussion with people who have been directly involved in organizing within prisons. The program will include concrete ways to provide support for current organizing. Michael Deutsch, one of the lawyers for both the Pontiac Brothers and the Attica defendants, discusses the role of the Pontiac and Stateville prison revolts in conceptualizing and orienting organizing inside and outside prisons up to today. His talk will be accompanied by a 35mm slide show originally created as an organizing tool around the Pontiac Brothers in the late 1970s. Join director blair dorosh walter for a screening of Out in the Night, a documentary about the NJ4. Other guests TBA.